If you look at many of today's hot hits, many of the songs are full electronic beats and repetitive lyrics. While these choices are great for my morning run, the thumping bass isn't my top choice for a romantic dinner. Luckily, some artists are bringing back songs with strong lyrical content and subtle melodies that are perfect for a quiet night at home. One album is Sentimental Journey by Emmy Rossum. Sentimental Journey is a collection of classic covers. The album crosses several time periods of the American songbook. From well know standards to lesser known songs, Emmy gives each one apt attention in both lyric and melody. Released on iTunes and Amazon on January 29, these songs are a departure from the sugar coated tunes that clog the charts. Sentimental Journey is described as a passion project for the singer. Many of the songs resonate an emotional journey to a simpler time where the song doesn't need all the extras. I like a few of the songs on this album. Songs like Autumn Leaves and Summer Wind are great background pieces to a quiet dinner for two or a quiet evening reading by the fire. While I don't think that my kids will jump to make this cd part of the car rotation mix, it offers a good selection of classics for more sophisticated listeners. 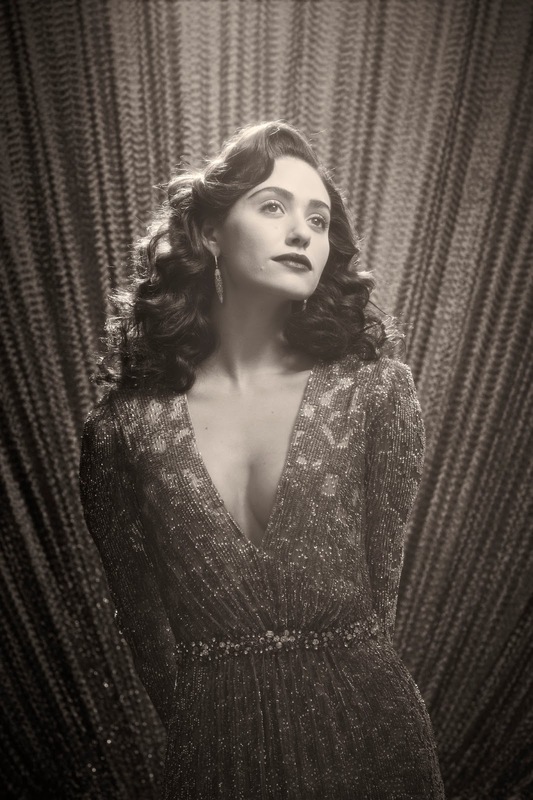 Be sure to check Emmy Rossum out on Chelsea Lately on January 29 and The Late Late Show with Craig Ferguson on February 6. Also, she is stars on the Showtime hit show Shameless (check your local listings for times). 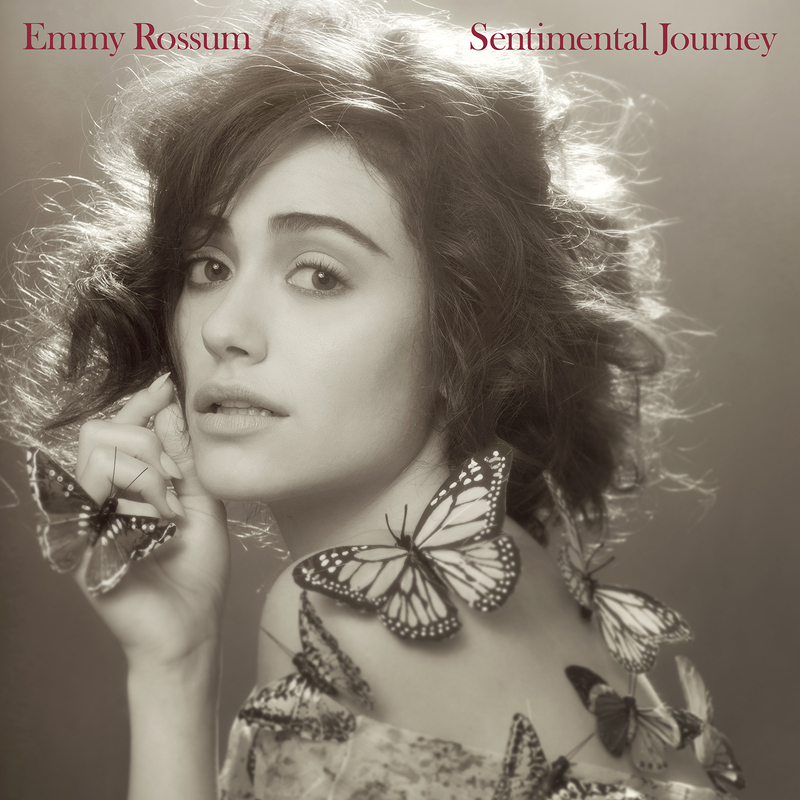 Next time you are looking for a quiet piece to unwind to on a late evening, call up a song or two from Sentimental Journey by Emmy Rossum. Disclosure: I participated in this campaign for One2One Network. I received a free copy of the CD to facilitate my review. By posting, I am eligible for incentives. All opinions stated are my own.